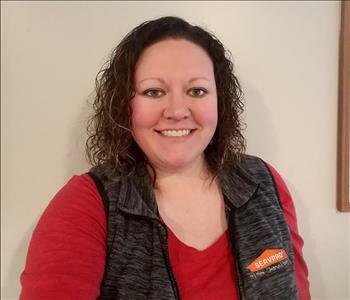 Brittany is the Third Party Administration Manager/Estimator at SERVPRO of Mt Pleasant, Clare and Houghton Lake. She has worked in the restoration industry since 2006 and joined our team in November 2017. 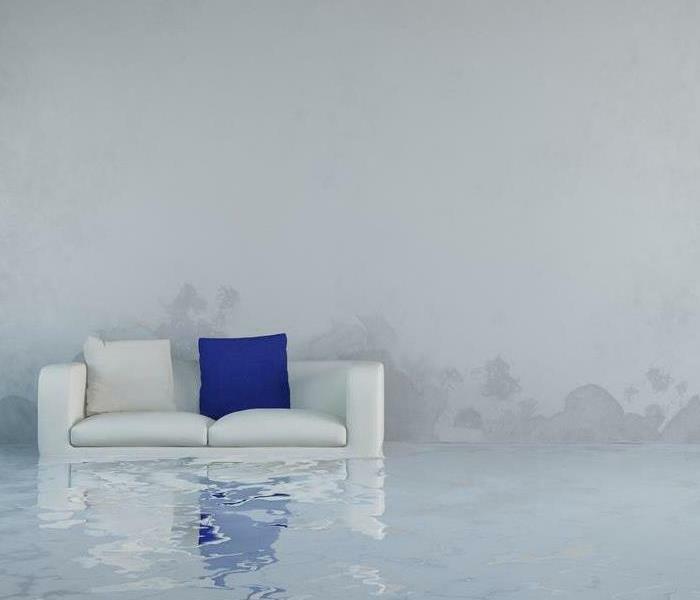 She is certified in Water Damage Restoration, Odor Control, Fire & Smoke Restoration and Applied Structural Drying through the Institute of inspection Cleaning and Restoration Certification-IICRC. All through the Institute of Inspection Cleaning and Restoration Certification- IICRC. When it comes to this industry Steve is a tried and true expert who has seen a lot in 40 years. We all call on Steve's knowledge around here. 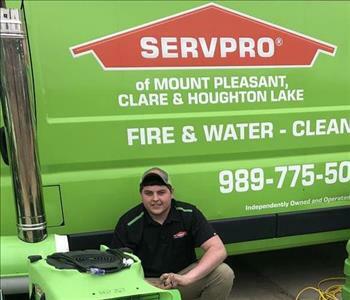 Luke Davis is the Production Manager at SERVPRO of Mt. Pleasant, Clare & Houghton Lake. He has several years experience in mitigation and the building trades. 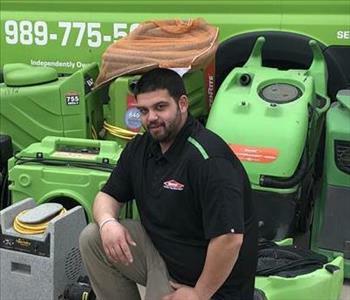 He is Water Removal Technician certified by the Institute of Inspection Cleaning and Restoration Certification. 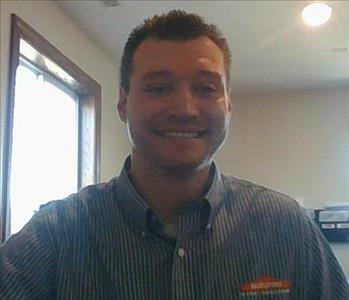 Geremy Sprenger is the Marketing Manager at SERVPRO of Mt. Pleasant, Clare & Houghton Lake. 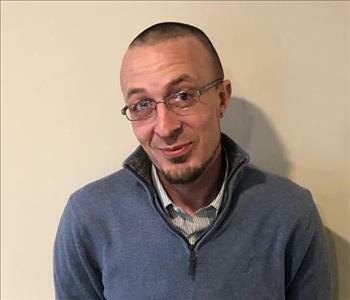 Geremy has several years of experience in mitigation and the building trades. He has traveled to almost every hurricane since Charley in 2004. 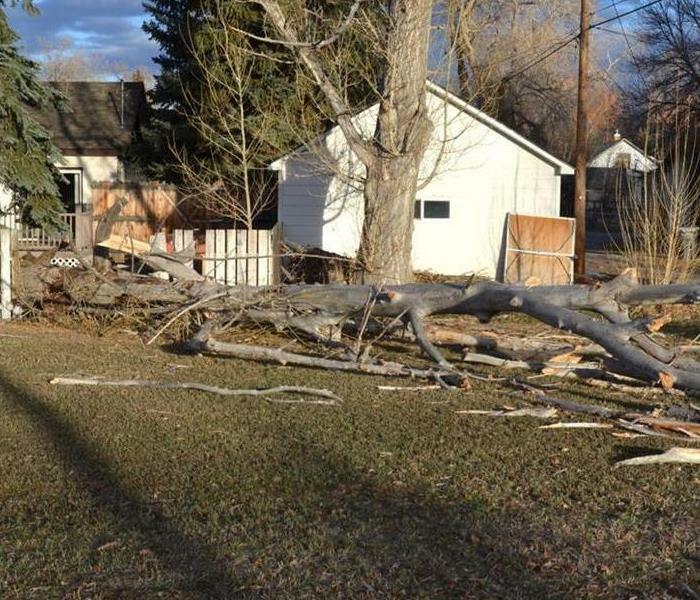 Jannu has the knowledge and experience to make your damaged business or home "Like it never even happened." 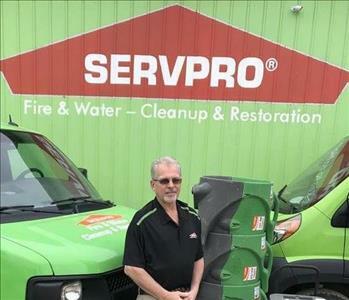 His leadership and communication skills make him one of the best crew chiefs SERVPRO has ever had. Colton always has a big grin on his face and a positive get er done attitude. We look forward on continuing Colton's training and getting him to be a Certified Water Technician.